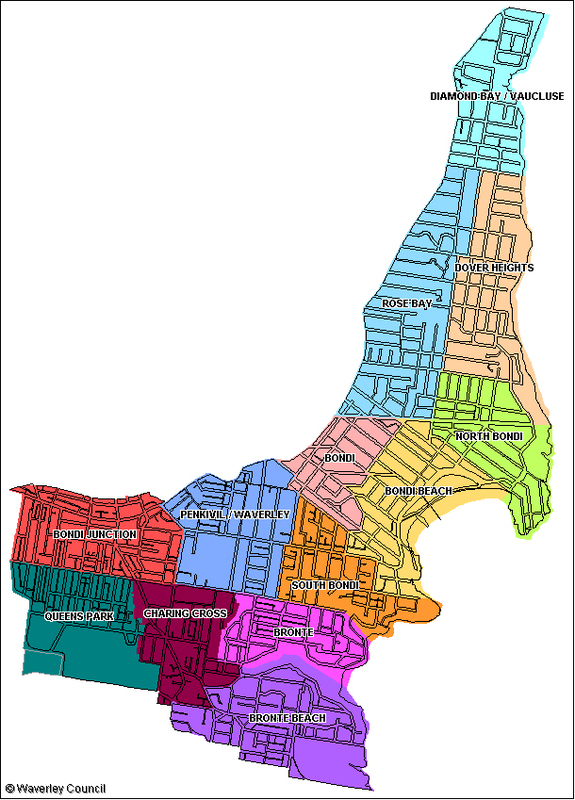 A precinct is a voluntary committee of residents, run by residents themselves, who live within the boundaries of a Council recognised precinct area. We now have 13 precincts that meet regularly to talk about issues that affect their local area and the Council area as a whole. Why we support a Precinct system? Waverley Council has supported the precinct system for over 20 years because we are committed to community involvement in our planning and decision making process. The precinct system enables us to find out what our residents think and provides a forum for people to become involved in what’s happening in their local area. What goes on at precinct meetings? How can I have my say? Precinct meetings are run according to an agenda which is available online and sent out to all residents in the area about a week before the meeting. The agenda lists all topics that will bediscussed as well as a `general business’ section whereresidents can raise any items or issues that aren’t listed on the agenda. Any resident can put an item on the agenda by calling the precinct Convenor or Council’s Community Consultation Coordinator. My issue is not on the agenda-can I still raise it? Your issue doesn’t have to be on the agenda for you to discuss it - you can raise it in General Business on the night. Precinct meetings are run by a Convenor (elected at their Annual General Meeting) who will ensure that everyone present has an equal chance to voice their views and opinions. Other Executive positions may include: Secretary, Traffic Representative, Development Application Representative. There is generally a lot of lively discussion at precinct meetings, and sometimes residents vote on important decisions. The Convenor refers all decisions made by the precinct meeting to Council for consideration and follow up. Who usually attends the meetings? Precinct meetings are public meetings and all residents are welcome. Ward Councillors and Council officers also attend precinct meetings from time to time to hear what residents have to say. Guest speakers may be invited to present on a range of topics. What precinct am I in? When and where are precinct meetings held? This precinct map shows the 13 precincts of Waverley. In consultation with the community, precinct boundaries are set by Council. Most precincts meet approximately every three months. To find out which precinct you are in, who you precinct representatives are and where and when meetings are held or contact our Community Consultation Co-ordinator on 9083 7924. If I can’t make it to the meeting, how do I find out what’s happened? The precinct Secretary takes minutes of the precinct meetings which are then forwarded to Council for actioning and posting on Council’s Precinct site. Simply turn up at the meeting and see what you think. To find out more give your precinct representative a call or contact our Community Consultation Co-ordinator on 9083 7924. Phone: 9083 8000 or visit Monday to Friday 8:30am-5:00pm.